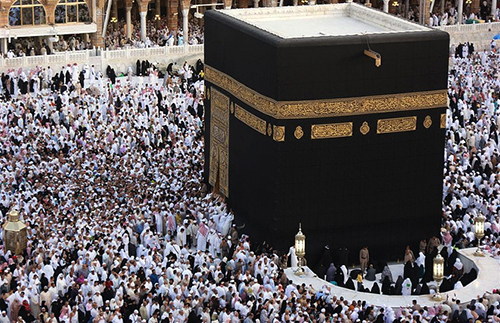 MAKKAH (92 News) – Hajj pilgrims are moving into the tent city of Mina in Saudi Arabia, marking the beginning of Hajj rituals on Tuesday. The pilgrims will spend the night in the tent city before heading towards Arafat on September 23 for main ritual of Hajj. During their stay in Maidan-e-Arafat, the pilgrims will offer Nawafil and special prayers and repent their sins. The Hujjaj after the Waqoof-e-Arafat will spend whole night in open sky at Muzadalfa where they will offer their Maghrib and Isha prayers and spend the whole night in prayers.